Speak to a Tax Expert about Iowa Tax Debt Relief. Contact us now! What Happens When You Don’t Pay Federal & Iowa State Tax? Everyone is entitled to earn a certain amount of money before any tax is deducted from it. The rates vary according to circumstances, but generally a single person can expect to earn $9,000 before paying any tax return. That is quite a low amount, which means the majority of people who work on a full-time basis will be responsible for submitting a tax return at the end of the tax year and paying any outstanding tax. If you do not pay any outstanding tax, then your tax bill may be subject to additional penalty fees and/or interest charges, especially if you persist with non-payment. The first time you might know about owing any extra tax is when you receive a letter from the Iowa Department of Revenue with a demand for payment. 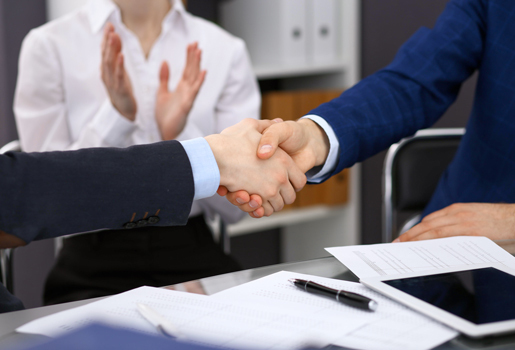 Tax Defense Partners will be able to talk to you about the options available for your particular case. We can also help you complete the relevant forms that need to be submitted to the state tax authority, detailing your circumstances and the reason for your inability to pay, together with evidence. Can I file for an extension to delay paying my Iowa back taxes? Yes, you can do this, and it is likely an extension will be granted. However, this will not make the tax debt go away, as it will add a late payment penalty fee to the tax bill. This means that the tax bill will have increased by the time the extension date arrives. Can I file for more than one extension to delay paying my taxes? What happens if I don’t submit a tax return? If you fail to submit a tax return on time, the Iowa Department of Revenue will submit one for you. This is known as an SFR (Substitute for Return) and this will contain an estimation of the tax they believe you owe. The calculations are usually based on previous tax returns you have submitted. However, if your circumstances have changed, this may be far in excess of what you do owe. Hire The Best Tax Debt Defense Team in Iowa Today! Consult Tax Defense Partners for confidential advice and practical help with your tax return or tax debt problems. Your initial consultation appointment is free, so why cause yourself more anxiety? 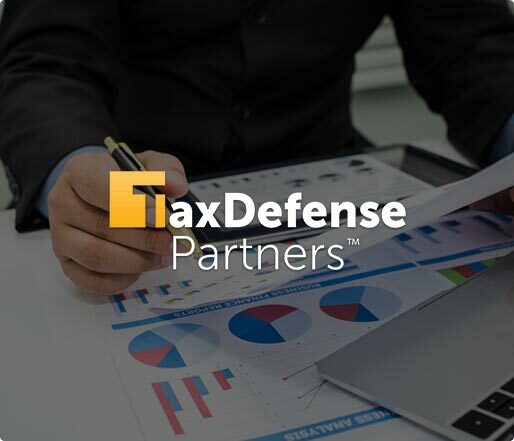 Contact Tax Defense Partners at 800-600-4300 today!